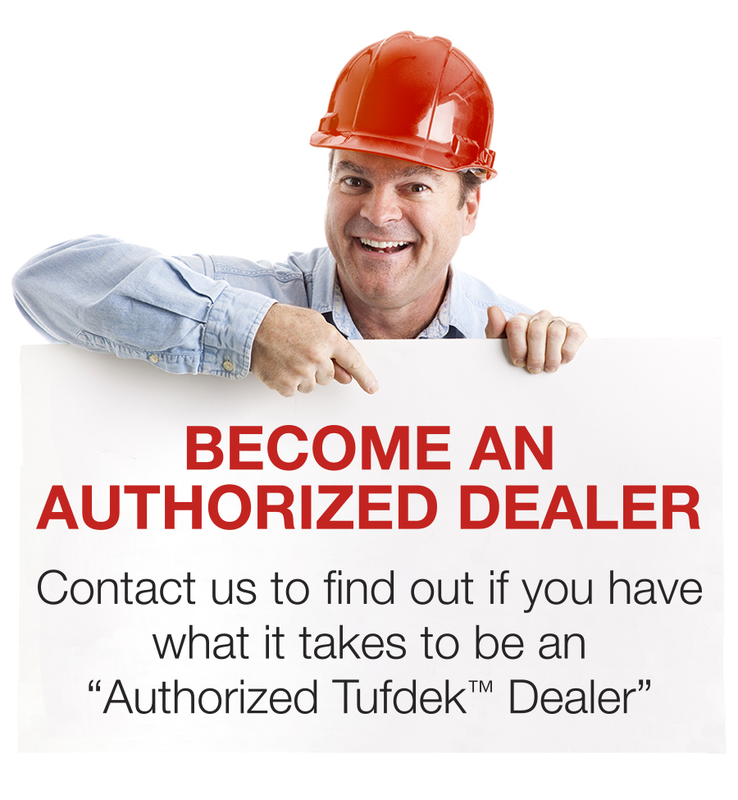 As Burlington’s Authorized Tufdek™ vinyl decking dealer and installer we work with a range of customers including homeowners, builders, property managers, and architects. We’re able to handle virtually any type of commercial or residential roofing, decking or deck resurfacing project! Established in 1967, our family owned and operated roofing and decking business employs more than 30 staff and has multiple services and products for all commercial and residential projects throughout Northwest Washington. What makes us different from competing sundeck and roof installers? Our team of experienced installers also undergo continuing education for each of our roofing and decking product lines. All of our quality workmanship meets or exceeds all building codes within the industry and local oversight regulations. Over the years we’ve established a well-known reputation for high-end custom residential and commercial roofing and deck waterproofing services. It’s all in the details, which is why we are thrilled to offer our clients the Tufdek™ waterproof vinyl decking system. This highly durable, long-lasting vinyl decking system is essential for our wet West Coast weather. Tufdek’s benefits surpass other similar vinyl decking products. The wear and stain resistant UV protection lasts for years and is also easy to clean. At the end of the day, you can feel rest assured, thanks to comprehensive product warranty that Tufdek offers. In addition to Tufdek™ vinyl deck membranes, we also specialize in customized roofing projects using metal, shakes, slate, tile, and green roofing, as well as siding and gutter installation and repair. We can even waterproof roof decks! We are proud members of the Roofing Contractors Association of Washington (RCAW), the Master Builders Association of King and Snohomish Counties (MBA), and the Cedar Shake & Shingle Bureau. Contact us for a bid if you live in or around the Burlington, Washington area and think it’s finally time to build your dream deck, or need deck resurfacing because you are tired of entertaining on your old and dull, worn out vinyl deck. We’d be happy to provide a no obligation, complimentary cost estimate to resurface your deck at home or at your business. To find out more about the many benefits of Tufdek waterproof vinyl decking, or to learn more about any of our decking products and installation services, please contact our Tufdek representatives at 1-877-860-9333 or complete the contact form below.